Every month Racine County has events going on around the city and the county. Christmas House also may have events taking place. If you want to plan a little get away but are not sure what to do when you get here, this ought to help. If there are events we are sponsoring, more information will be located here. Please check back often to find out what we are up to. 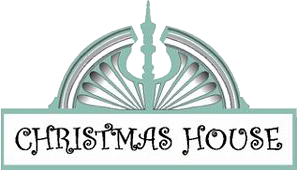 When you are looking for a venue that is special for your family event or maybe you need to get your department together for work, Christmas House is a great place for meetings and events. We are all dressed up for the holidays from mid-November through the end of January. Contact us today to see what we can do to make that meeting or event extra special. The first Friday of every month starting in April and run through December every year. Businesses are open later and put on great offers, display art and music fill the air. 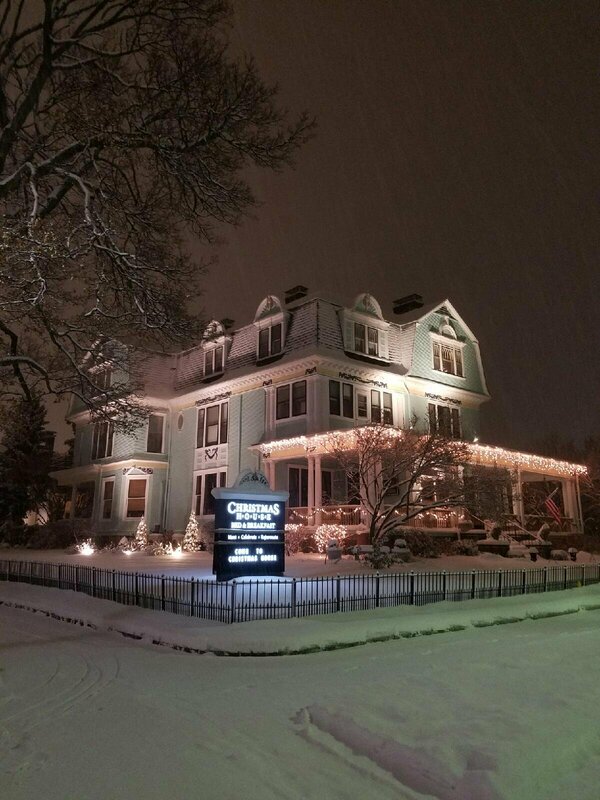 We are just three blocks from downtown so we make a great place to come and stay the night, walk down and experience the great nightlife First Fridays bring. Then just walk back to our B&B for the night. Mention you saw this on our website, I will take $15.00 off your room stay for every First Friday you stay with us.